Save the date! 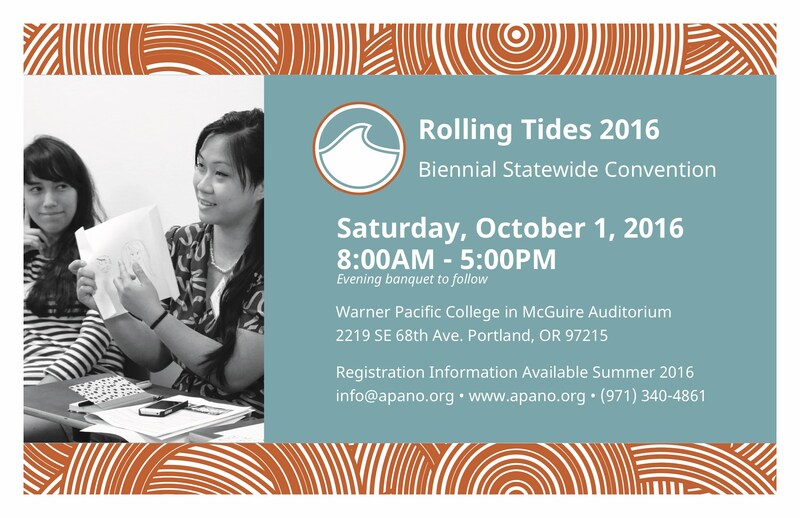 Our biennial statewide Rolling Tides Convention is happening October 1 2016. APANO’s Statewide Convention is an inspiring day of cultural sharing and creating a vision for equity, equality and empowerment in Oregon. Since 2009, our convention has engaged and united our growing, diverse Asian and Pacific Islander communities across the State of Oregon. Join us for a day of smart workshops, inspiring cultural performances, and a unique opportunity to build your knowledge, skills, and relationships. Jump over to our Rolling Tides Event Webpage for more details. 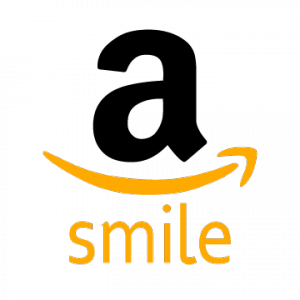 Interested in leading a workshop? We’re accepting proposals NOW! Visit the Rolling Tides workshop page for submission guidelines and fill out the application. Deadline for workshop submission is June 9 at midnight.